Export to PDF, HTML, Txt, etc. to Amazon S3 with 1 click! Save Emails to Amazon S3 is fully integrated with your Gmail. You do not have to download anything to your hard drive. 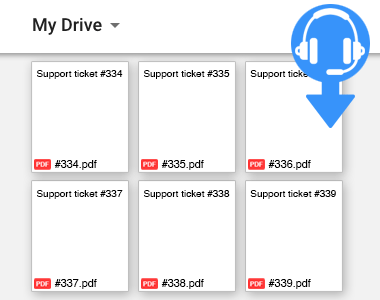 Everything works directly within Gmail. 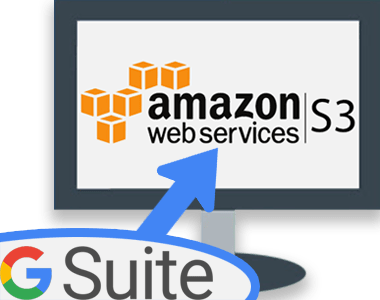 Open an email in Gmail, click “Save to Amazon S3,” and your email and all attachments will automatically be saved to Amazon S3. It’s as simple as that! Select the label, click “Save to Amazon S3,” and your email and all attachments from that label will be automatically be saved to Amazon S3. It’s as simple as that! Craft emails at whatever time suits your workflow, confident in the knowledge that your email will send when you want it to. Schedule Email has almost universal 5-Star ratings from users who’ve downloaded it in Chrome. 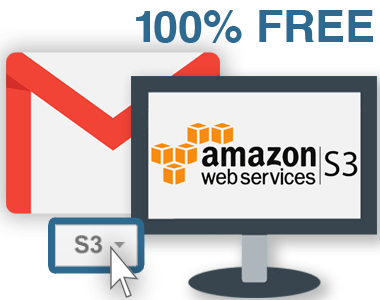 You can easily install Save Emails to Amazon S3 in seconds from the Chrome Web Store. Once installed, the tool will be seamlessly embedded into your Gmail or G Suite email account. 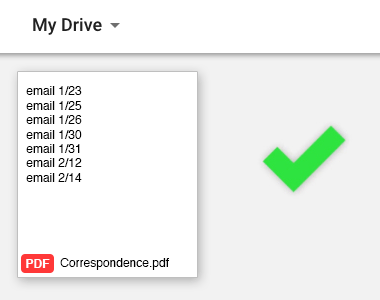 Save Emails to Gmail can be used 100% free by anyone with Gmail or a business email hosted by G Suite. Install the free Save Emails to Gmail Chrome extension from the Chrome web store to get started. For unlimited use, you can upgrade to the premium version of Save Emails to Gmail for just a few dollars a month. How Are People Like Me Using Save Emails to Amazon S3? HR might want copies of all email conversations you had with a specific employee. Or your attorney might want email conversations you had with someone you’re fighting in court. All these important messages can be saved with one click. Running a support or sales team? Have your reps save important emails with clients as documentation of your support or a record of your negotiations on a deal. 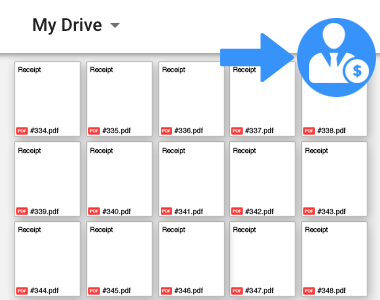 From coffee meetings to your latest Uber ride—save all your receipts to Amazon S3 with one click using Save Emails to Amazon S3. Your accountant will thank you.